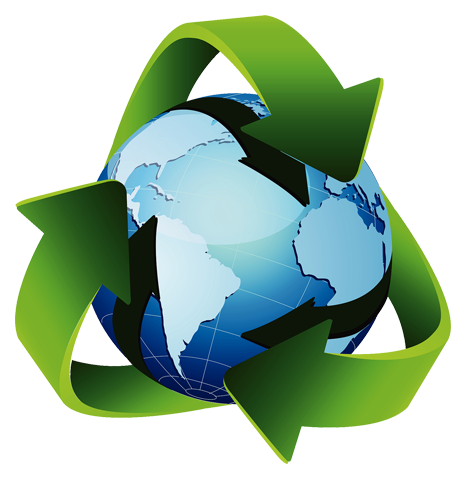 At Enviro Skip Hire Ltd we want to make the process of hiring a skip easier for all our customers from business use to personal hire. We can help you with permits, a fast reliable service and we have skips available in all sizes. We can offer SAME DAY delivery / collection and provide the most competitive pricing. In addition to all of the skips listed we have a wide range of Drop Down Door Skips, making it even easier to load up as you have the ability to walk right into the skip. 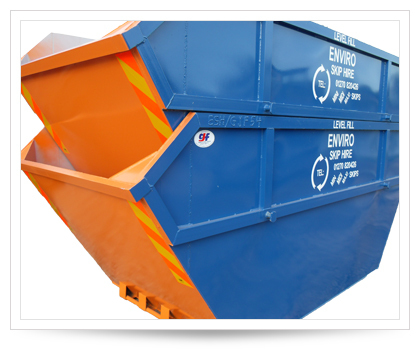 Our service covers Cheshire, including skip hire in Sandbach. Which Skip to use? Give us a call and we can advise on the best skip for your needs as you can see from the list opposite there are so many to choose from or fill out our contact form.